Located at a coastal town in Perak, Kuala Sepetang which was formerly known as Port Weld is well known for its Mee Udang (Prawn Mee). 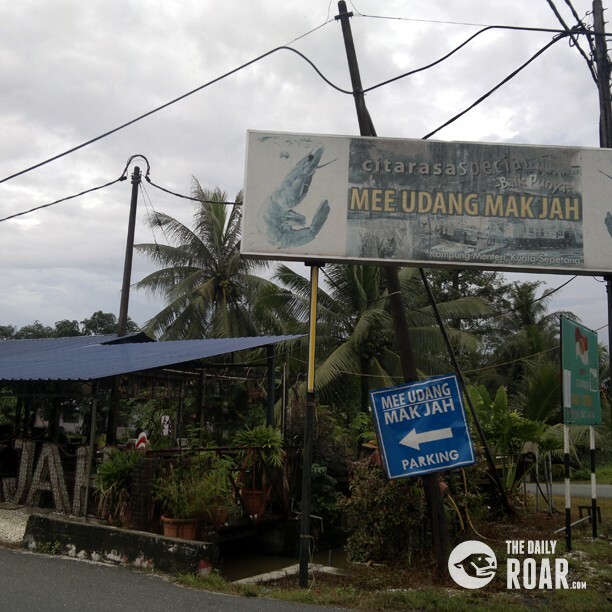 As you drive towards the river mouth of Sungai Sangga, you can see Mee Udang stalls along the road. One of the famous Mee Udang stall is the Mee Udang Mak Jah. 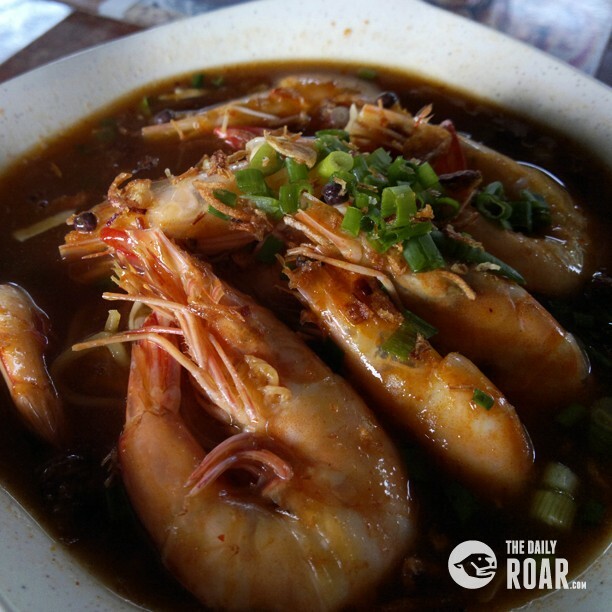 Mee Udang Mak Jah is located around 10 to 15 minutes drive from Simpang, Taiping. You can easily spot the stall as it is just by the road side, with big signboard and there are few signboards along the way telling you how many kilometres to go to Mak Jah Mee Udang. The famous stall which had been featured in few local newspapers opens every day, from 11.00am to 10.00pm, except on Wednesday. For those living in Kuala Lumpur but craving for the special Mee Udang, you can head to Wangsa Walk, Wangsa Maju as they also had opened a branch there. 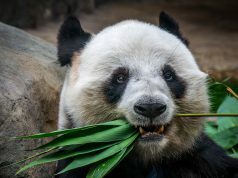 The menu and price at both locations might be the same. But for sure, the ‘originality’ will not be the same. 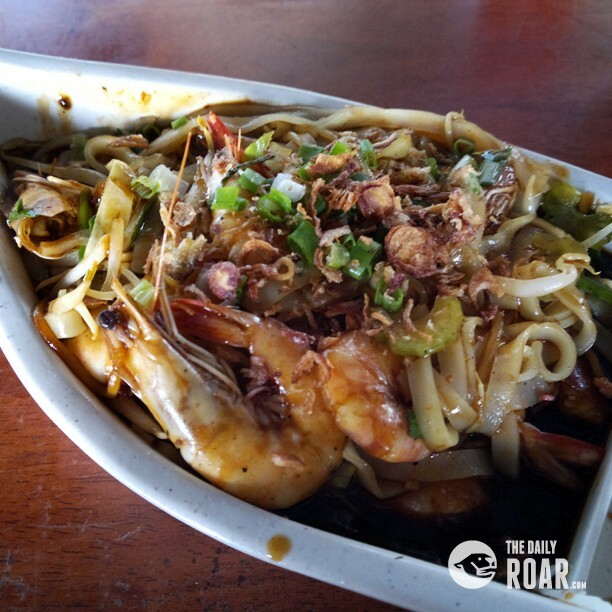 Since Kuala Sepetang is a fisherman village, you can expect fresh prawns to be served with your Mee Udang. 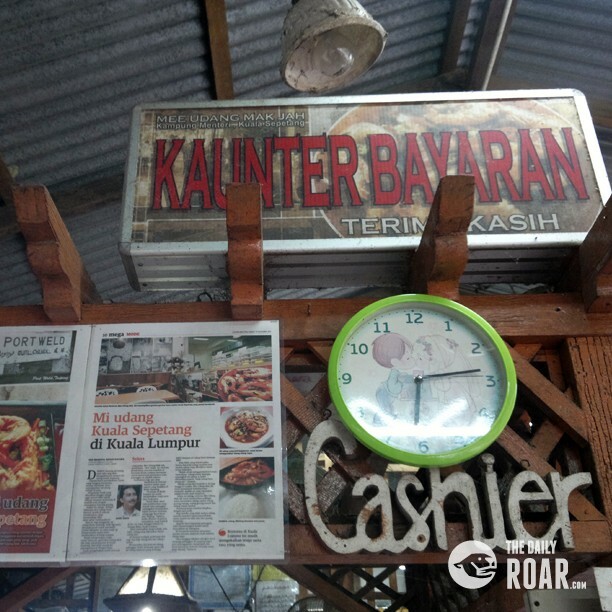 Besides Mee Udang, they also serve other tasty menu like Nasi Goreng, Kuey Teow Goreng and Udang Celup Tepung. So, if you happen to have the chance to go to Taiping, Perak or nearby, do yourself a favour by heading to Kuala Sepetang and treat yourself with the delicious Mee Udang.